1. 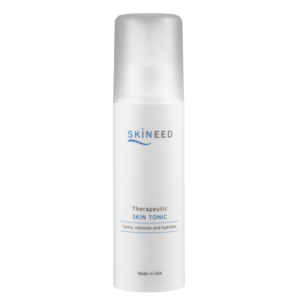 Restorative ingredients (Tripeptide, Tetrapeptide, Hexapeptide and Ceramide) aids repair of cellular matrix, achieving healthy and glowing skin. 2. Improve skin firmness, reducing signs of aging. 3. Locks in moisture preventing Transepidermal Water Loss (TEWL). 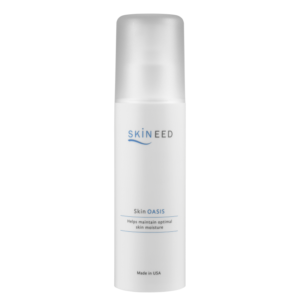 Lactic Acid – Hydrates complexion and increases natural barrier lipids in skin’s outer layers to help prevent skin’s natural oils and water from escaping. Encourages outermost layer to shed quicker to reveal healthier, newer skin. 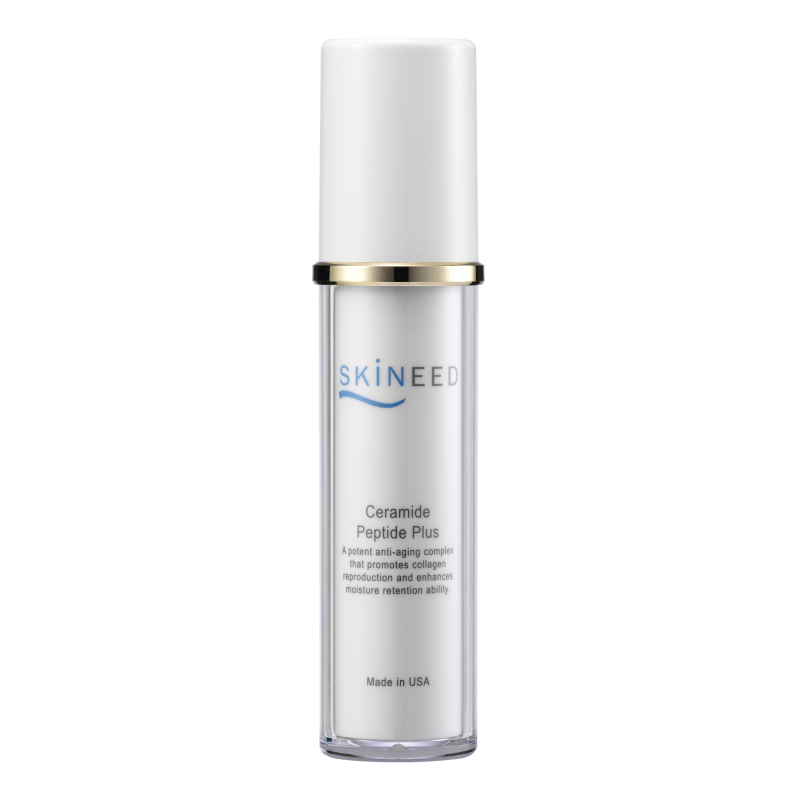 Tripeptide stimulates epidermal cells and fibroblast activation, promoting collagen synthesis. 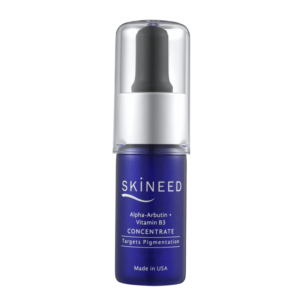 Tetrapeptide helps strengthen skin’s immunity, preventing inflammation and dermal hypersensitivity. Hexapeptide (Argireline), the anti-wrinkle peptide with botox-like effect, it deters formation of wrinkles, delaying aging. Ceramide forms a protective film in the epidermis, locking in moisture and reducing hydration loss. Water (Aqua), Lactic Acid, Aloe Barbadensis Leaf Extract, Stearyl Alcohol, Matrixyl 3000™ (Palmitoyl-Oligopeptide & Palmitoyl Tetrapeptide-7), Dermaxyl® (Palmitoyl-Oligopeptide & Ceramide 2), Tocopheryl Acetate, Panthenol, Potassium Sorbate. With 1-2 pumps of cream, apply evenly onto face and neck. 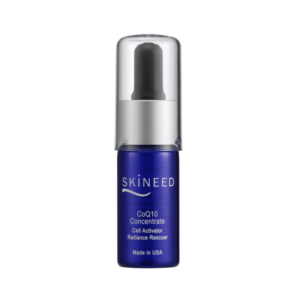 For extremely dry skin conditions, mix with 1 drop of CoQ10 Concentrate before application.